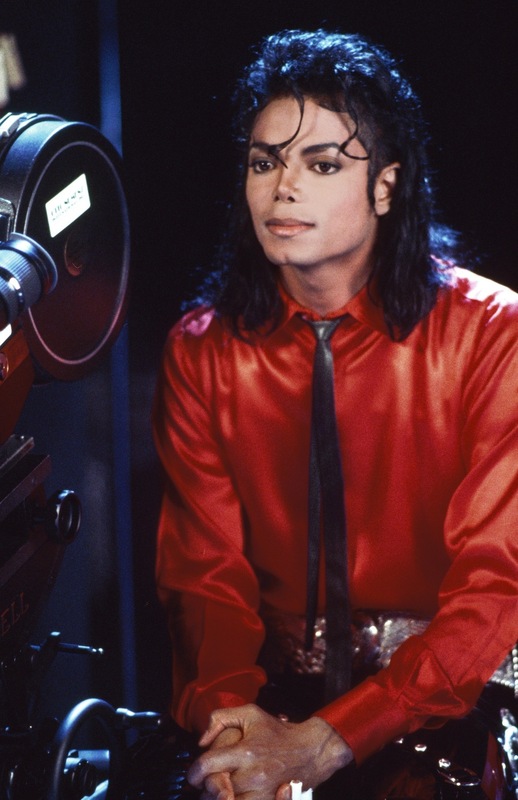 Liberian Girl. . HD Wallpaper and background images in the Michael Jackson club tagged: michael jackson king of pop michael jackson mj. This Michael Jackson photo might contain le batteur and batteur.